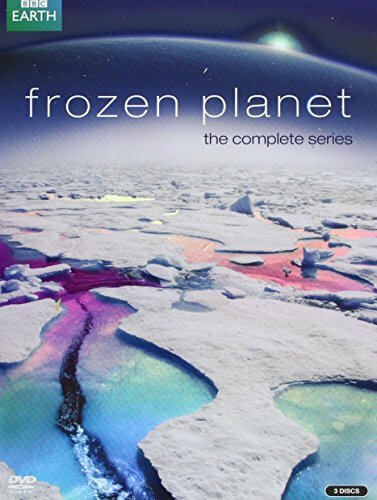 Narrated by Sir David Attenborough and from the award-winning team behind Planet Earth & Blue Planet comes the ultimate portrait of the earth's Polar regions.The Arctic and Antarctic remain the greatest wildernesses on Earth. The scale and beauty of the scenery and the sheer power of the elements - the weather, the ocean and the ice - is unmatched anywhere else on our planet. Yet these harsh environments are teeming with life: home to iconic animals from polar bears to emperor penguins and from killer whales to wandering albatrosses.Using the latest camera technology to film on land, from the air, underwater and below the ice caps, Frozen Planet follows their fascinating lives throughout the seasons as they struggle to survive. 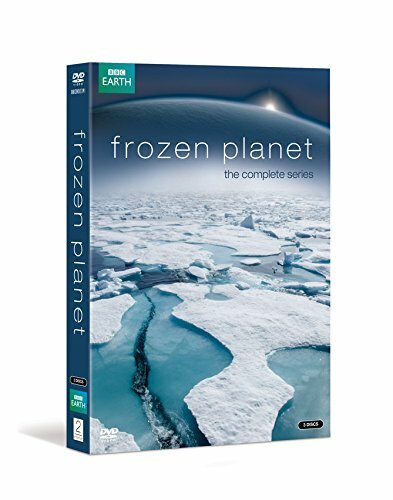 With spectacular polar landscapes and amazing animal behaviour, often filmed for the first time, it captures the drama of an extreme natural world.With both Poles under grave threat from climate change, this extraordinary series may be the last chance to witness these great wildernesses before they change forever.